Dr. Leslie Randall describes advances in treatment and prevention of ovarian cancer. 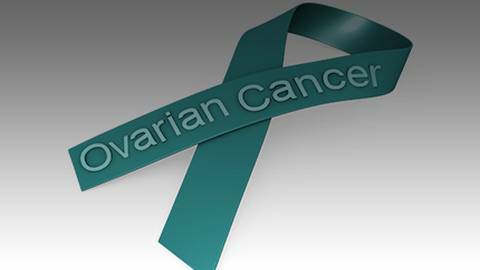 Ovarian cancer is among the most highly prevalent and deadly cancers in existence, and in the struggle to care for patients and protect their quality of life, clinical standards in diagnostic screening and treatment protocols must change frequently. Joining host Dr. Michael Krychman to discuss advances in treatment and prevention of ovarian cancer, with special focus on sexual health priorities, is guest Dr. Leslie Randall. Dr. Randall is Associate Professor of Obstetrics and Gynecology at the University of California-Irvine, and also Director of UC’s gynecologic oncology fellowship program.